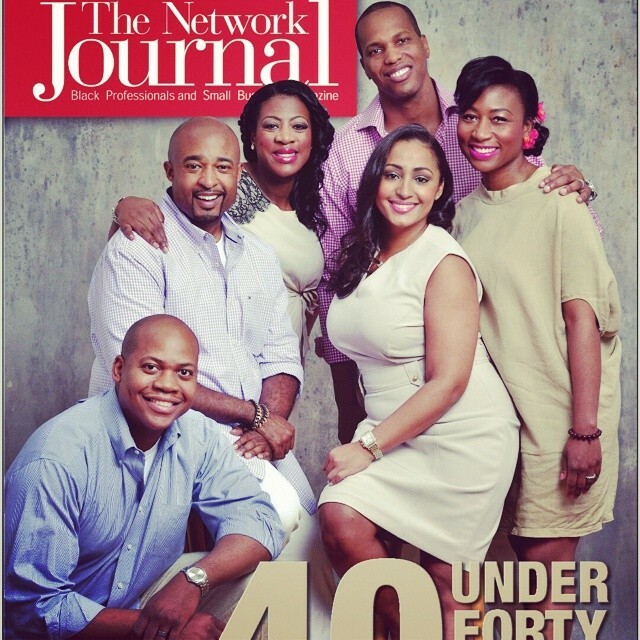 Congrats to my bro Mike Muse for being featured on The Network Journal 40 under 40 list. Kudos! My Global Hustle is proudly powered by WordPress and WPDesigner.